Giampaolo Schiratti, 58 years old, has more than 30 years of experience in General Management of food companies, in listed, private and cooperative sectors. His main experiences have been with Lesieur, Charal, Cacao Barry, Cirio, Bonduelle, Marie and Candia, conducting turnaround, restructuring, development plans, consolidation and globally revenue and results improvements. 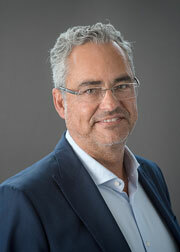 He joined Biscuit international in March 2017, as CEO, to realise the combination between Poult and Banketgroep and deliver the sales and operational synergies. 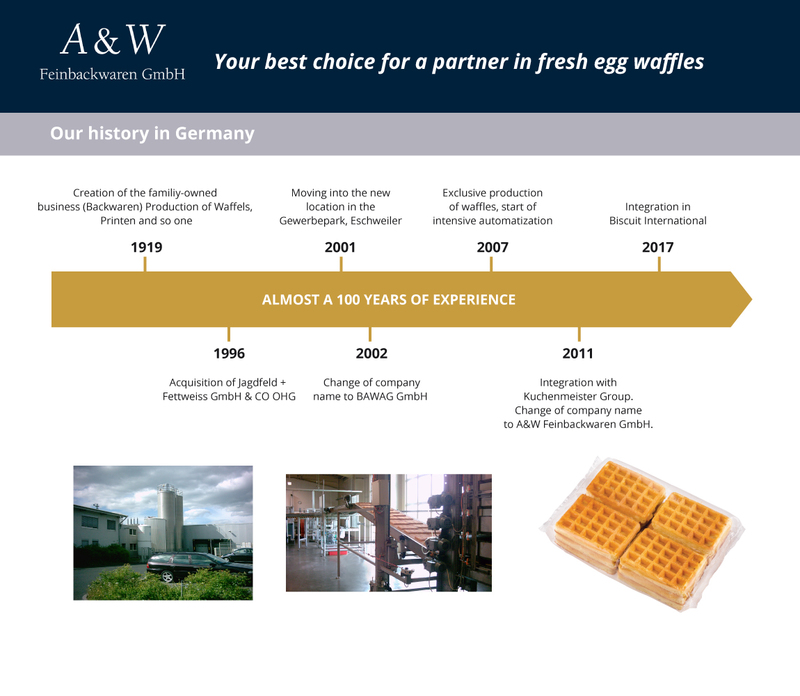 In the period November 2017 to July 2018, he completed 4 acquisitions, enabling Biscuit International to become the pan-European leader of the private label sweet biscuits market, offering new growth opportunities and new operational synergies. 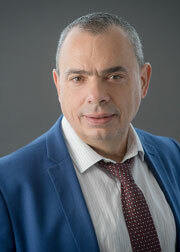 Hervé Breffort, 45 years old, has over 20 years of finance and controlling experience, in France and in Europe, in branded, private label and B2B food environments. He started his career with KMPG in Paris from 1997 to 2005, before moving on to the food industry (Chocolate, Rice/Pasta/Sauce, Dairy), first in the UK with Mars (2005-2010) and then more recently with Sodiaal / Candia (2011-2018), in operational roles (Finance, supply chain, purchasing director) as well as corporate roles (group controller, chief transformation officer). He was notably instrumental in the consolidation of the private label milk industry in France around Candia / Orlait. He joined Biscuit International in May 2018 as CFO and Group purchasing director, as the Group was completing 3 new acquisitions in Europe, in order to accelerate the integration of the new businesses and development of the operational synergies. 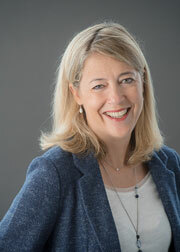 Christel Delasson, 46 year-old, has over 18 years of FMCG marketing and commercial experience, in France and in Europe. She started her career in dairy with Yoplait Dairy Crest in the UK in 1997 as product manager, to later join the International entity Sodima in 2001, in charge of the European perimeter. In 2005, she joined Weight Watchers International as Marketing and Licence Director for the food business unit in South Europe (Licence in retail and own label in the WW canals). Her functions were extended to the full European perimeter in 2013. She joined Biscuit International in May 2018, as CMO, as the Group was completing 3 new acquisitions in Europe, in order to build the European marketing & innovation strategy, and to develop category management expertise and accelerate cross selling. Xavier Charron, 54, is an Industrial Engineer who combines 25 years of experiences as an entrepreneur in an LMBO environment and extensive industrial expertise in the food business, notably as plant manager, operations director, and later CEO of Dailycer Europe. He joined Biscuit International in November 2018 to lead our initiatives in optimising our European industrial footprint, improving costs competitiveness and supporting commercial growth, and to identify and implement the best practices to improve our industrial performance and quality. Oscar Bongaards, aged 35, started his career in the food industry in sales functions and always had the ambition to start his own business. The opportunity came along 10 years ago thanks to the typically Dutch product “Stroopwafel”. He managed to expand his business in turnover and volume, initially only in the Netherlands and after a few years also in other parts of the world, especially outside of Europe. He joined Biscuit International in July 2018 as Managing director of the “Rest of the world” activities with the great challenge to increase the company’s market share outside of Europe. 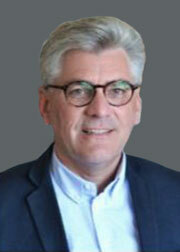 Erik van Deursen, aged 50, has over 27 years experience in FMCG. 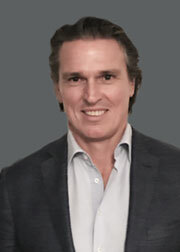 He started his career as a trainee at Henkel then moved into several senior management positions with Coty and AB-InBev in the Benelux and became CEO of Codi Groep in 2010. 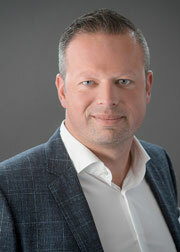 He was appointed Managing Director of Banketgroep Dec 1, 2018. Banketgroep is market leader in various segments and has an enormous potential to leverage on the Biscuit International portfolio and operational synergies within the group. Erik has a strong commercial background, extensive know how in transforming complex organizations and building high performance teams. Guillermo Flores, 57 years old, has more than 30 years of experience in Marketing & Sales, in the food Industry. For the last 15 years he worked as CEO and V.P. in former Drie Mollen Coffee Co., United Coffee and UCC Japanese Co. He joined Biscuit International in July 2018 as CEO of Arluy for the Iberia perimeter, with the objective to manage the integration of Arluy in the group and generate solid growth consolidation. 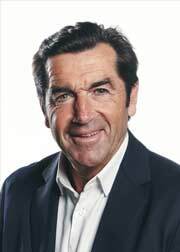 Erick Lehagre, 59 years old, has more than 30 years of experience in General Management of food companies. He has worked across different sectors such as animal feed, bakery, poultry, cheese, deli and catering in France. For the past 11 years, he has been CEO of Cookup Solutions, producing and distributing private label ed frozen ready -meals and pastry products. During this period of time, he has led the development of sales in the EU, the opening of the « french touch cooking » outside of Europ e and different industrial operations to consolidate revenues and results. 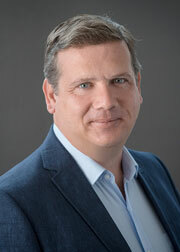 He joined Biscuit International in March 2019, as CEO of Poult to manage the French activities and consolidate synergies with other countries. 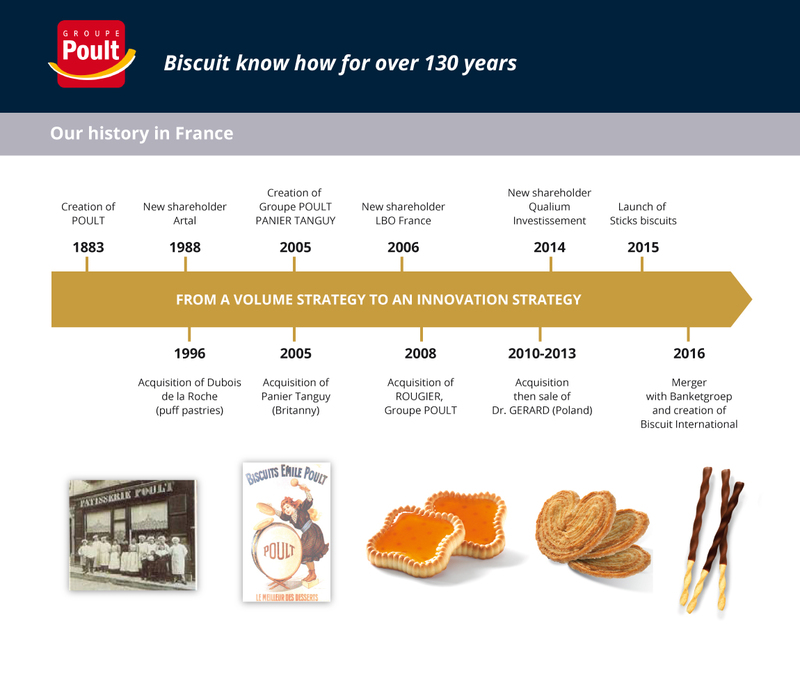 ‘I am very proud to join the BI and Poult’s team, I completely agree with the vision to create a pan-european group to be able to answer to the various trends of biscuit consumption’. Stewart McLelland, aged 60, joined NFF as Managing Director in 2015 with 35 years of experience in the Food Industry. He has worked across the entire food chain from agriculture, retail and manufacturing within the UK. He has held senior management/executive positions at The Scottish Salmon Company, Adelie Foods, Youngs Seafood, Macrae Foods and Waitrose. At Northumbrian Fine Foods he has been responsible for leading NFF’s recent free-from strategy, delivering growth and improving performance. His first role in the Food Industry was in biscuit manufacture and he is now delighted to have joined the circle by becoming part of the Biscuit International Group in May of 2018. 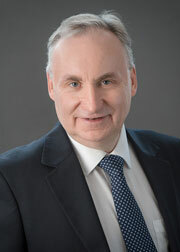 Adrie Schrieks, 60 years old, has more than 30 years of experience as general manager within several companies and groups in the food industry (Plukon Food Group, Friesland Campina Group, Banketgroep). 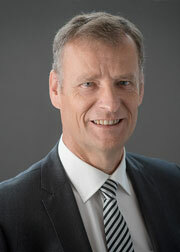 He joined Banketgroep 2008 as Export Director and became general manager for the German BI organization in 2018. He is responsible for the development of the turnover and margin for his perimeter, whilst consistently driving and developing the strong partnerships with the customers.